At Classic Metal Roofs, we offer the best of both worlds when it comes to a roofing company. 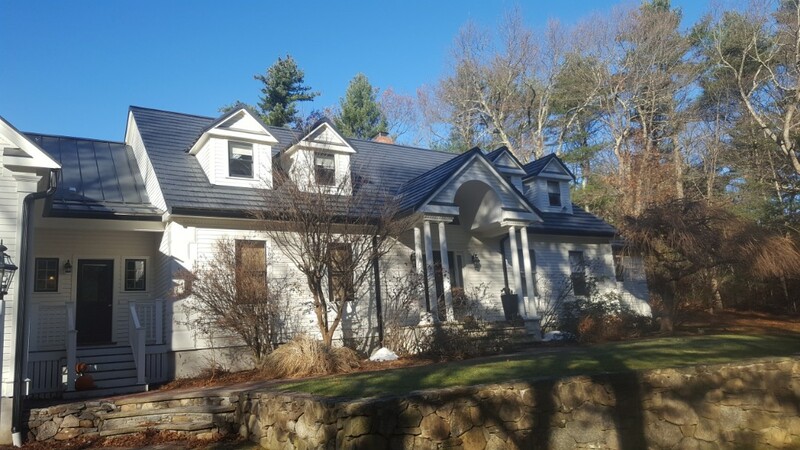 We are a family-owned and -operated business that has been serving our friends and neighbors in Dover, MA, for over a decade, installing the “best roofs under the sun.” Classic Metal Roofs is the culmination of more than three generations of seasoned building experience. 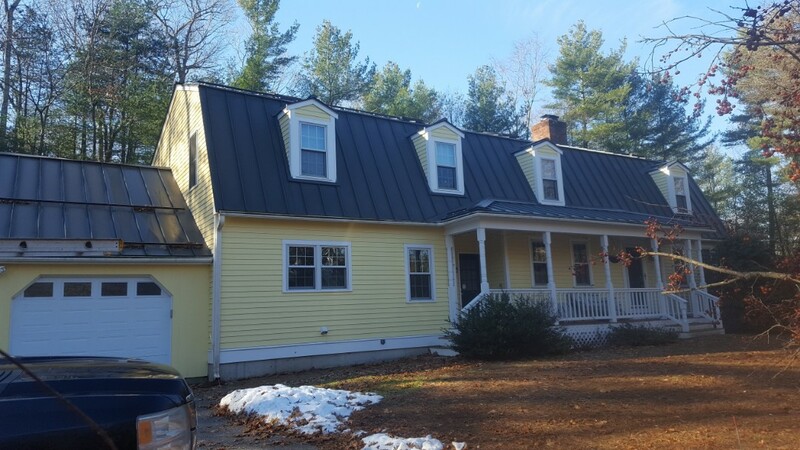 You’ll enjoy one-on-one attention as we listen to your needs and plan a solution that will give you a new metal roof that provides long-term, worry-free performance. In addition to providing excellent customer care, Classic Metal Roofs also has an impressive resume within the roofing industry. We offer all types of metal roofing solutions, and we belong to a national network of metal roofing dealers that are committed to furthering metal roofing throughout the United States. 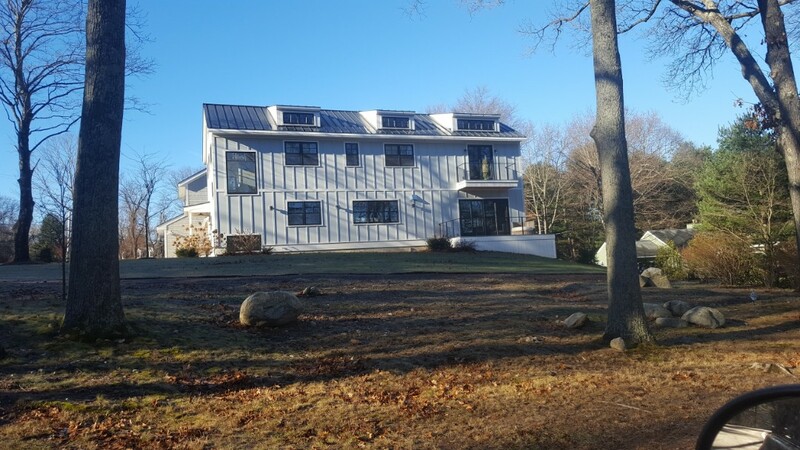 We are an exclusive dealer for Englert, Inc. Metal Roof Systems, a quality standing seam metal roofing product, and Classic Metal Roofing Systems, Inc., highly regarded as premier brand in the residential roofing industry. Our association with these industry-leading manufacturers enables us to provide maximum warranty coverage on every new metal roof that we install. Did you know that metal is one of the most energy-efficient roofing materials out there? This is made possible through the special finishes applied to the metal during the manufacturing process. 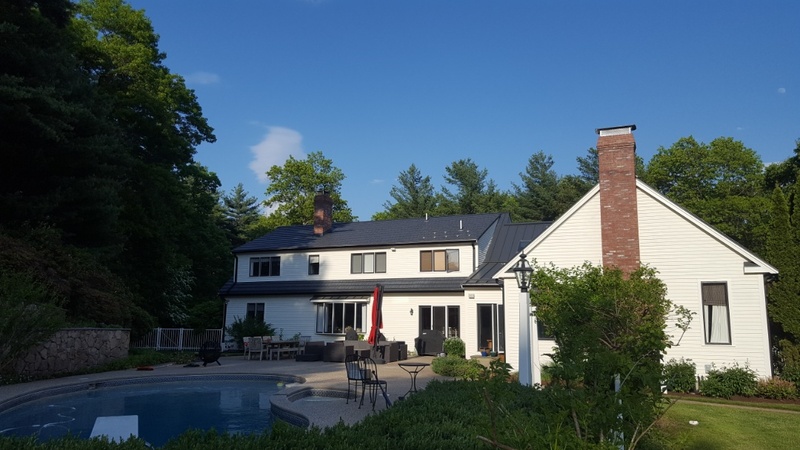 These finishes increase solar reflectance and lower the roof surface temperature, so a home is better insulated and requires less energy to keep it cool. All our roof systems are coated with ENERGY STAR®-compliant, LEED-approved cool finishes. Dover MA Resent storm damage to vent repair was done.